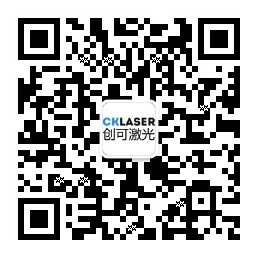 TASTELASER is a laser equipment brand recently created by CKLASER in 2017, mainly engaged in development, manufacture and marketing of the new generation of high-end laser engraving system. The founding of TASTELASER brand stems from the profound deposit of CKLASER in laser engraving for over a decade. Our designers have been creating a series of products that subvert traditional laser engraving patterns, and striving to promote the 3D intelligentization, use ease and securitization of laser engraving equipment. 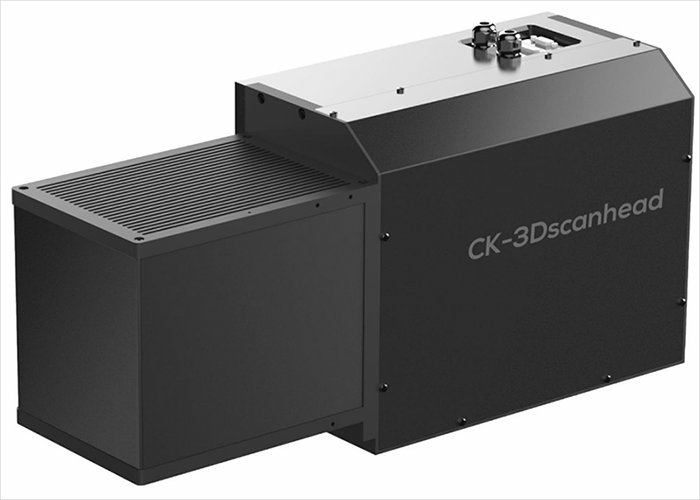 3D scanning galvanometer is a modular product designed based on triaxial dynamic focusing technology. 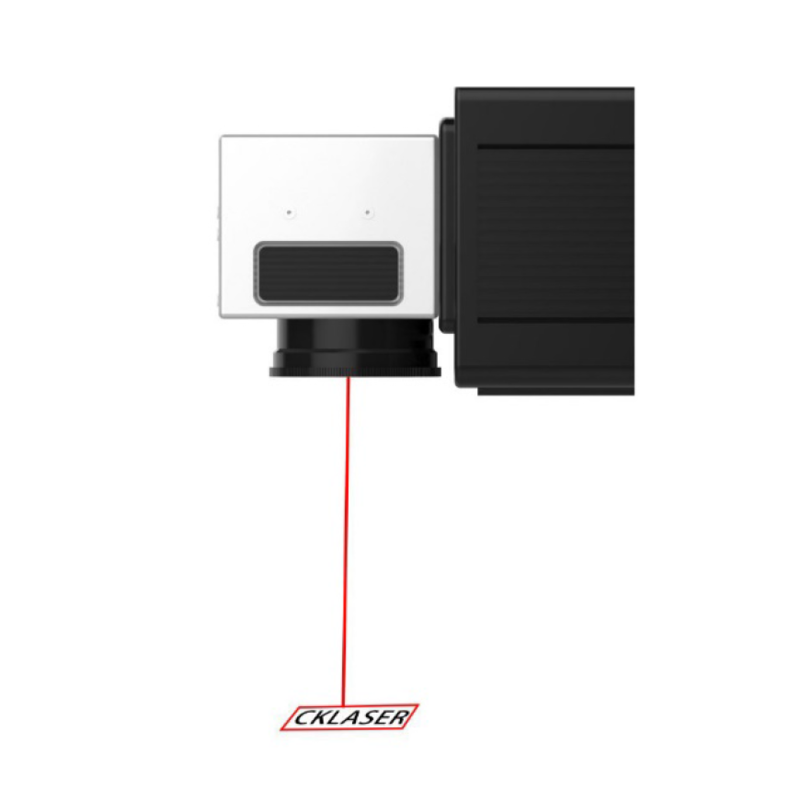 It possesses an independent optical system that can quickly match the majority of mainstream brands 2D galvanometer so that 2D engraving machine can be quickly upgraded to 3D. 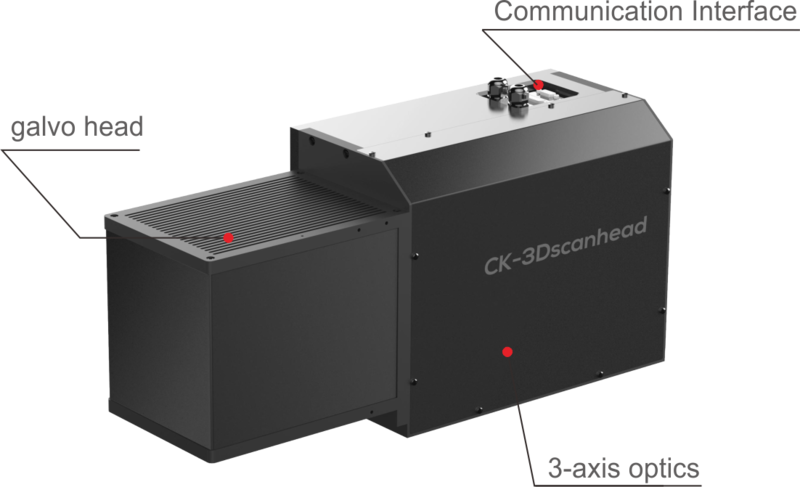 1、It is based on 3-axis dynamic focusing control technology, compatible with CTI, Scanlab, CKLASER-2D galvanometer . 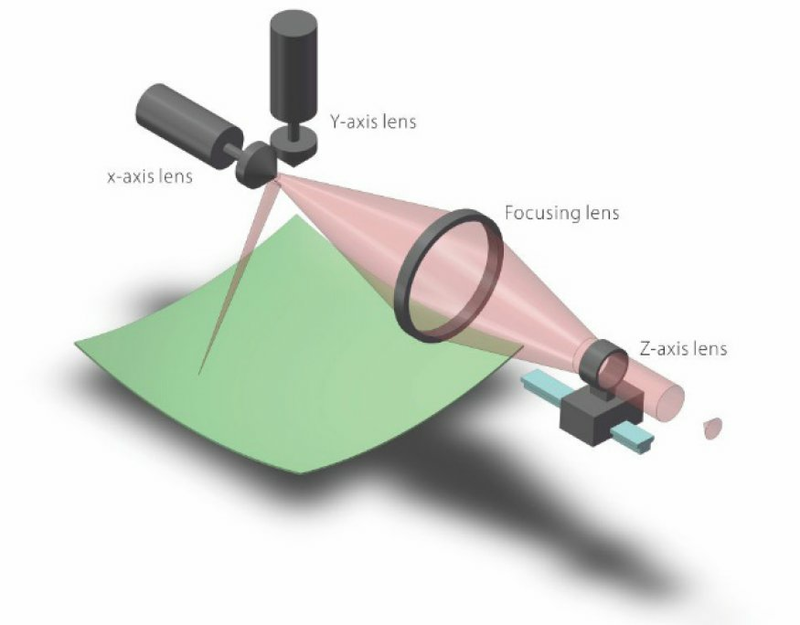 2、2D/3D modes can be switched freely and switched by software based on usage scenarios. 3、The interface is flexible, up access or backward access optional to enable connecting. 4、Modular design is simple and easy to maintain, whose main components can be quickly dismounted within five minutes. 5、Large-size scenario makes the over line focusing refiner and laser scanning more even. 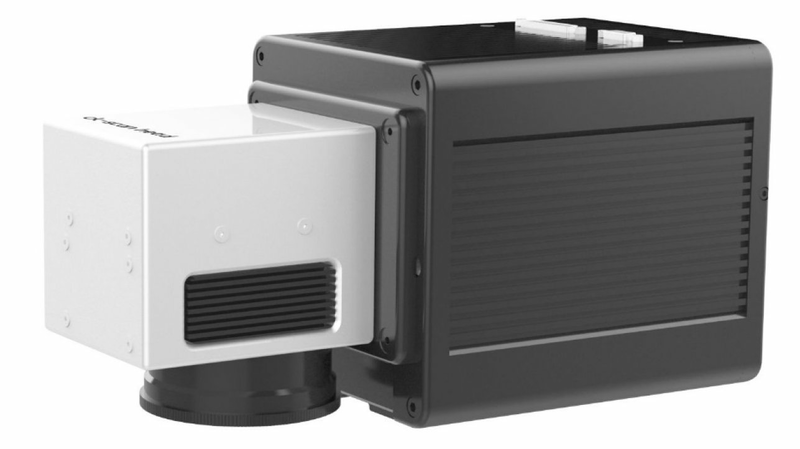 6、It supports a variety of laser light sources including CO2, ultraviolet and optical fiber etc. 2D engraving equipment upgrades to 3D function. Deep engraving and embossing are required. Curved, high and low surface, various irregular surface engraving is required. A wide range of one-time processing is needed. The spliced type scheme needs to be replaced. achieving large-format engraving, refined spot size and more uniform lines within the same range. 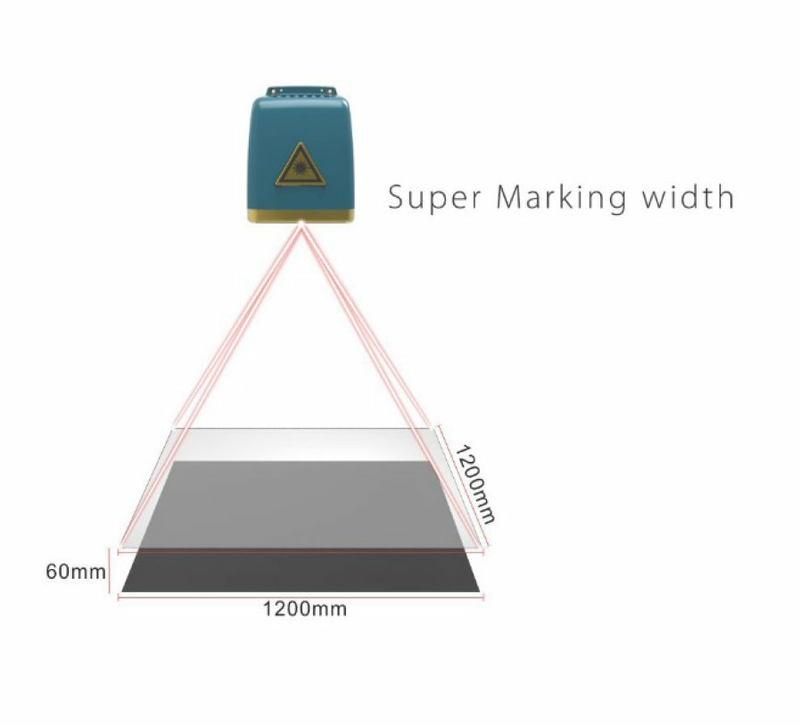 3D marking solves difficulties of traditional laser marking on targets such as step surface, slope, cylinder, circular cone etc., making the font distortion no longer a problem. 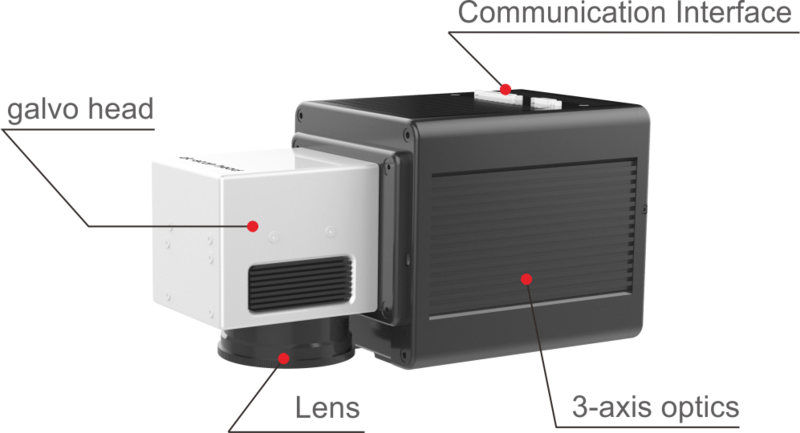 The user friendly operation interface 3Dlaser software kit makes the operation flexible and gradually change, making efficient flexible processing available. 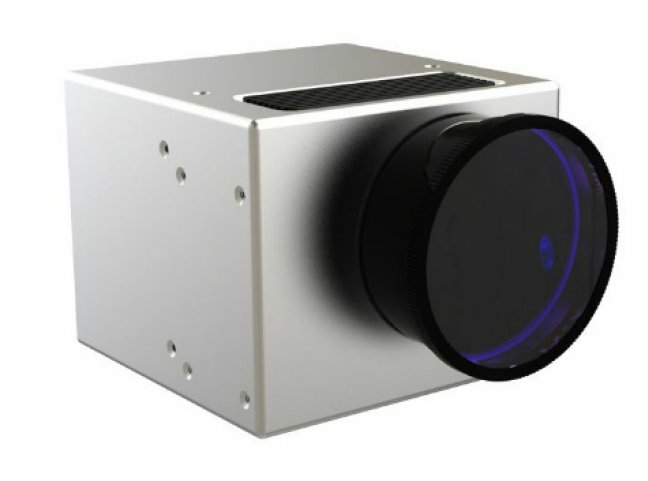 It is designed based on standard 10mm aperture high-speed digital galvanometer, thus compatible with Scan lab, CTI, CKLASER-2D galvanometer. 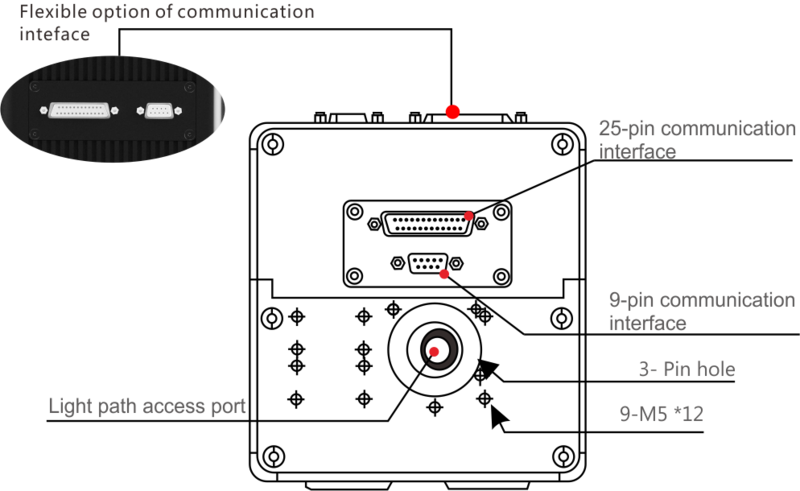 The good-performance interface is fast to link to all 2D optical fiber machines to upgrade common 2D equipment into 3D. The design with field lens is compatible with 2D working mode so that the optional range is field lens from 70mm to 300mm with smaller spot size. The use of built-in red light indicating system makes marking positioning faster and more convenient.